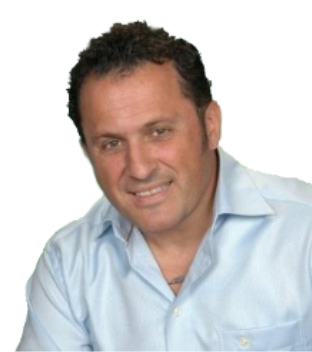 Demitri Zambus is an expert in Residential Home, Condo and Townhome sales including strata properties. Whether you are a first time homebuyer, experienced investor, or new to the Province, Demitri walks all his clients through the buying/selling process from the beginning all the way to the end. Demitri’s No. 1 goal is to ensure his clients get the best service possible! He utilizes all the latest tools and is a top notch negotiator. Demitri has been with Homelife Benchmark Realty Corp. for many years and has been a local White Rock resident for over 25 years. Demitri is a 2016 Diamond Award winner thanks to his clients both past and present. If you are looking to buy your dream home or looking for an investment property then you are in the right place. Demitri Zambus is the agent for YOU ! Referrals have been a large part of his continued success, with the help and continued support of his clients, including their friends and families, his career as a local White Rock South Surrey professional has flourished. Contact Demitri anytime! He is always available for your real estate needs!